Angler’s Mail features editor Richard Howard reveals some top spring fishing tips to put a chunky carp or two on the bank. The Dynamite Wafters come under the beady eye of Angler’s Mail tackle editor Richard Howard. He’s the No.1 products inspector, checking out loads of quality kit every week. The Sonik SKX 3+1 Alarm, Receiver and Bivvy Lamp Set comes under the beady eye of Angler’s Mail tackle editor Richard Howard. He’s the No.1 products inspector, checking out loads of quality kit every week. The Sonik SK-TEK Compacta Cradle comes under the beady eye of Angler’s Mail tackle editor Richard Howard. He’s the No.1 products inspector, checking out loads of quality kit every week. 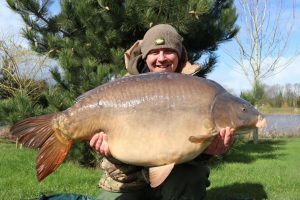 CRAIG MCEVOY set his sights on a winter 50 and, as a spring arrived, he smashed that in style with this fantastic 58 lb mirror carp called Captain Scarlet. 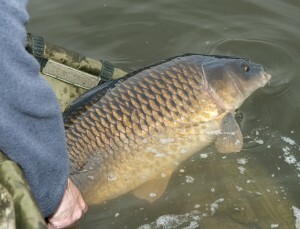 Craig McEvoy displays his impressive 58 lb carp at The Avenue. 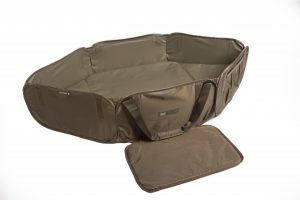 The Sonik SK-TEK Compact Carryall comes under the beady eye of Angler’s Mail tackle editor Richard Howard. He’s the No.1 products inspector, checking out loads of quality kit every week. 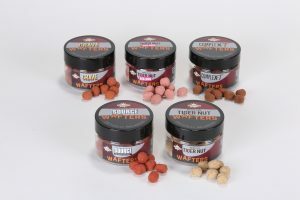 The Dynamite Evolution Krill and Tuna Oil come under the beady eye of Angler’s Mail tackle editor Richard Howard. He’s the No.1 products inspector, checking out loads of quality kit every week. 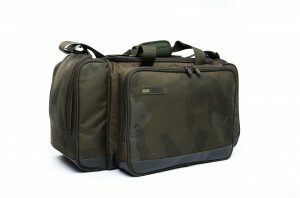 The Sonik SK-TEK Ruckbag comes under the beady eye of Angler’s Mail tackle editor Richard Howard. He’s the No.1 products inspector, checking out loads of quality kit every week. 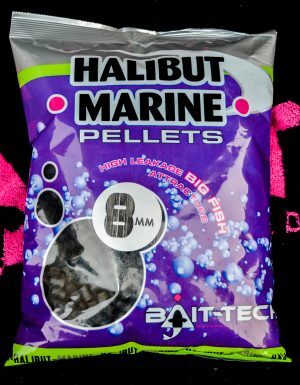 The Bait-Tech 8mm Halibut Marine Pellets come under the beady eye of Angler’s Mail tackle editor Richard Howard. He’s the No.1 products inspector, checking out loads of quality kit every week.